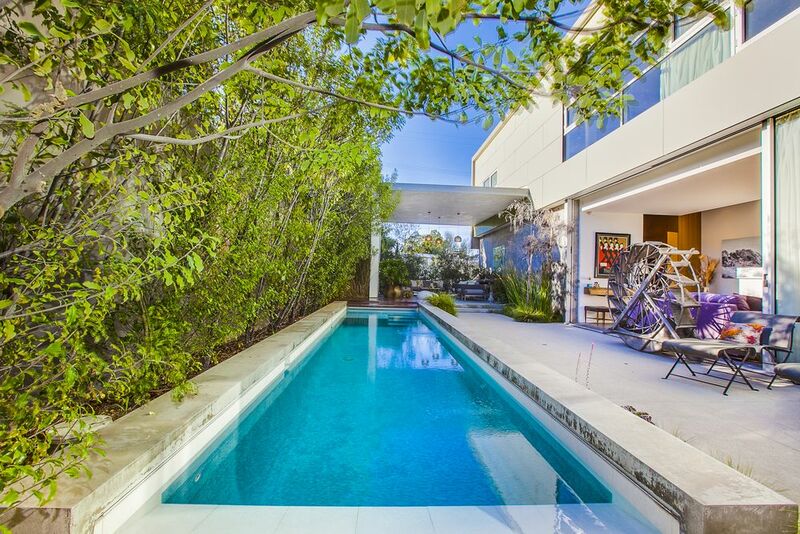 Our landscape design for this beautiful residence was recently a featured real estate transaction on Curbed LA, now owned by Game of Thrones actress Emlia Clarke. See more photos of this project here. A residence built in the Pacific Palisaes by EIS Studio is featured with a six page spread in an illustrated design book among other great los angeles homes.